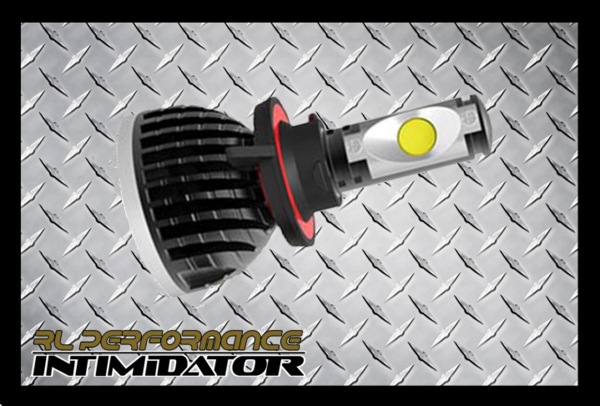 Headlight Bulbs - RL Performance Lighting, LLC. 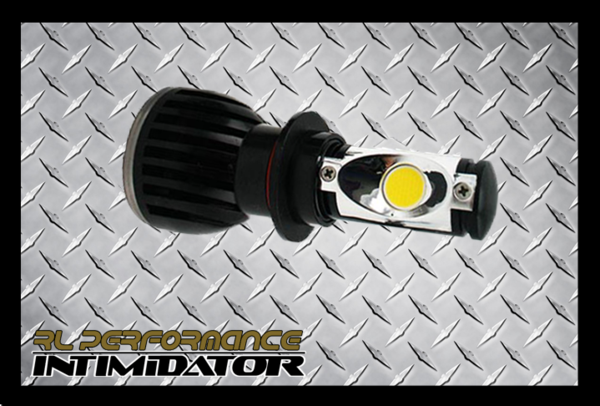 Our INTIMIDATOR series LED Headlight Bulbs are sure to impress! 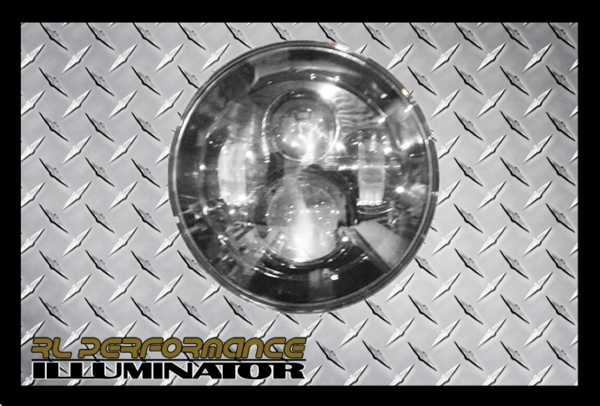 These headlight coversions provide superior beam pattern and illumination. 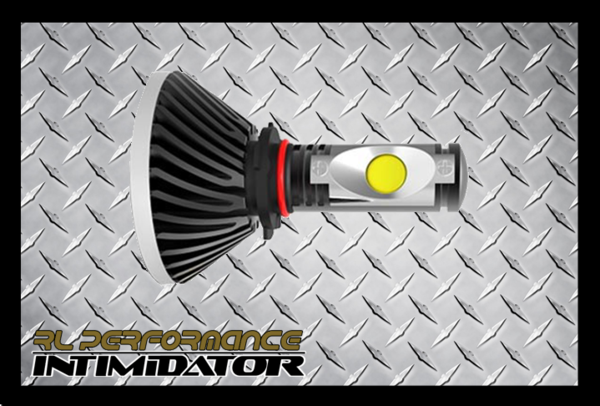 Once you try these, there will be no going back to standard halogen. 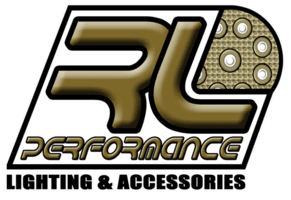 We offer 9004, 9005, 9006, H4, H7,H8, H9, H10, H11 and H13 styles. 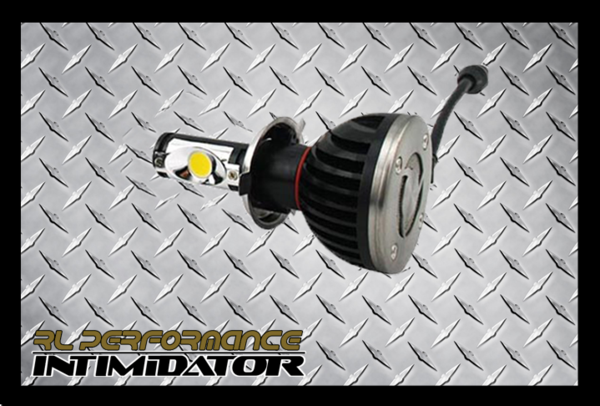 These lights come with everything you need to make the change. 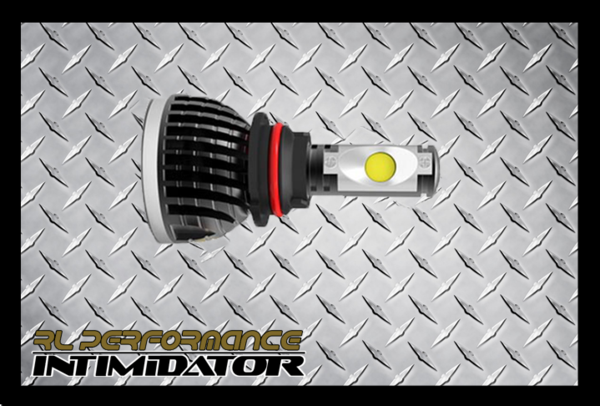 Intimidator headlight bulbs, come with a 14.7 year warranty against manufacturer's defects.